Our experienced technicians care about supporting you and want you to be successful with every case. We offer the finest craftsmanship and take pride in our customized, case-by-case control. We provide comprehensive case support. 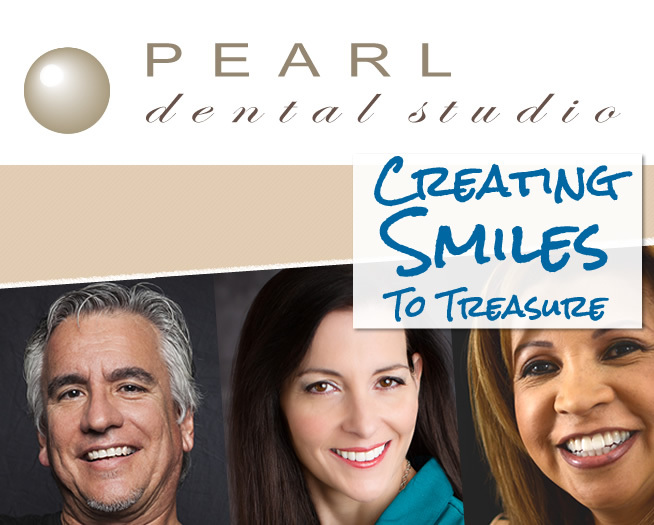 We'll help to plan, sell, and restore each custom dental case. © 2015 Pearl Dental Studio - Design by Lab56.